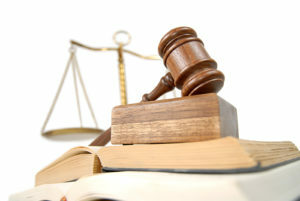 Building your personal injury claim is not an easy task. One of the most important steps you need to take in order to best build your case for an insurance claim or injury lawsuit is to gather evidence. Different Types of Evidence There are different types of evidence that are necessary to prove an injury claim. Below is a list of the common evidence that is a necessary part of most personal injury claims: Worker compensation lawyers Evidence from the scene of accident. This type of evidence includes the names and contact information for the parties and witnesses, vehicle plate numbers, driver’s license number, police report, skid marks on the pavement, the object or road condition that may have caused the accident, and signage or traffic control devices that may be necessary to prove fault. Ask the driver at fault, whether he or she was driving for their employer at the time of the accident, and if so, note down the employer’s name and contact information too. Evidence of damages. 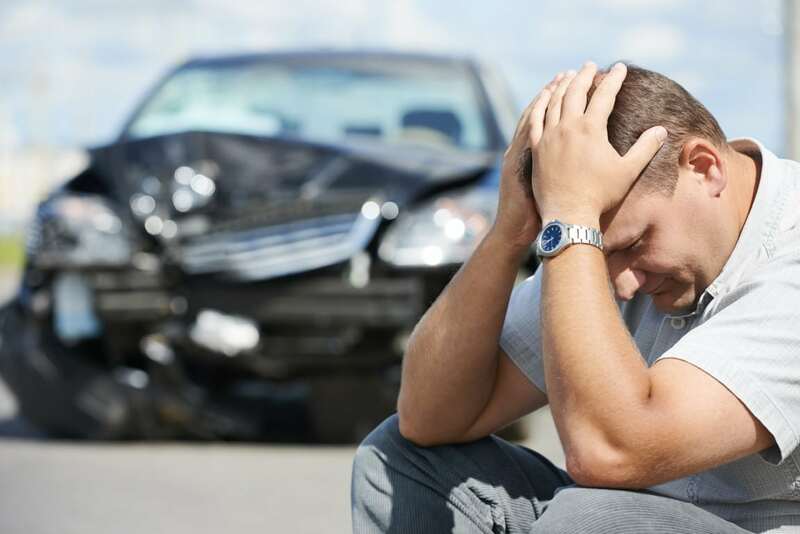 The most important part of recovery in a car accident is damage to personal or physical property. If your car is damaged badly and you have proof that before accident, you spent a generous amount of money on the important parts of your car, you can increase the value of your vehicle. Other important evidence to prove personal injuries includes medical records, emergency room records, and journals kept by the victim as to how the injuries affected his or her everyday life. Examples of evidence to prove physical damages include pictures of the damaged vehicle and receipts or bills provided by the body shop upon repair. Other types of evidence. Other types of evidence that may be necessary include your absence from work or difficulty resuming work, medical bills for out of pocket expenses, a journal of your recovery, record of your personal losses, and employment records to prove loss of wages. Cell phone records of the other driver will you to prove that the driver was using his or her phone while driving. There are many other important evidences that may go unnoticed by the common people factors, but can help in determining who should be held responsible in a car accident and what the actual damages from the accident area. Your personal injury attorney will help you gather and preserve the necessary evidence to build your claim and ensure that you get the full extent of the compensation that you deserve.